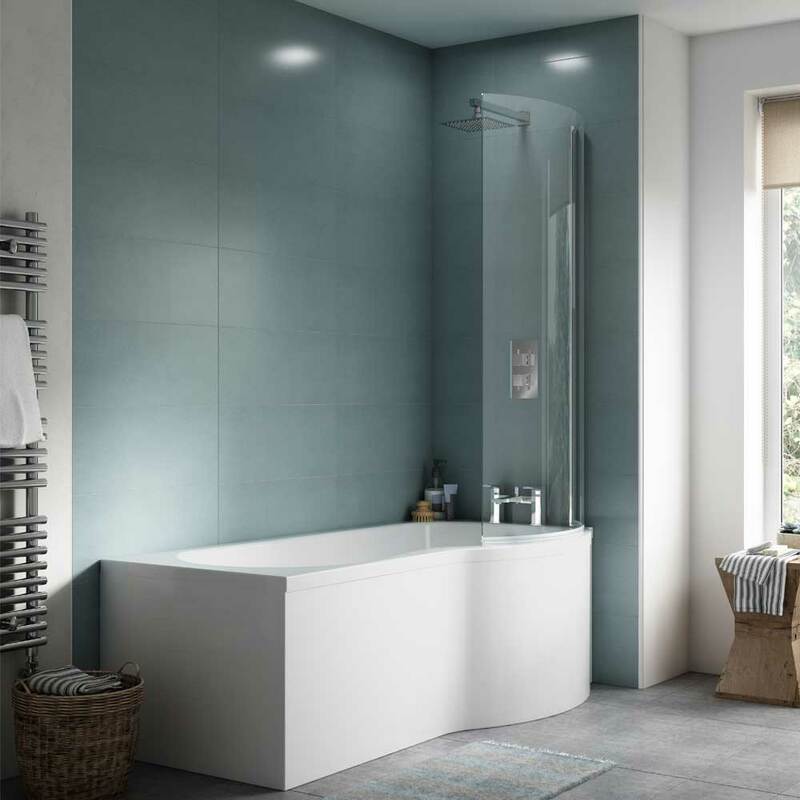 The Premier P-Shaped Shower Bath Screen, 1435mm High x 720mm Wide, 6mm Glass is the part of the stylish range of Bath Screens. 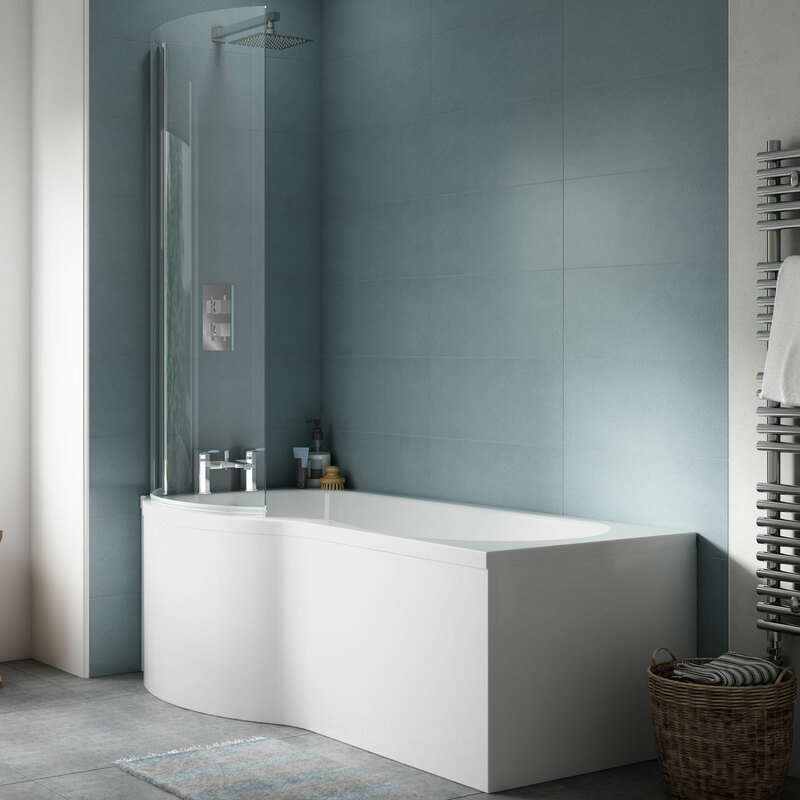 Create a stunning centre piece in any bathroom with Premier bath and other accessories. 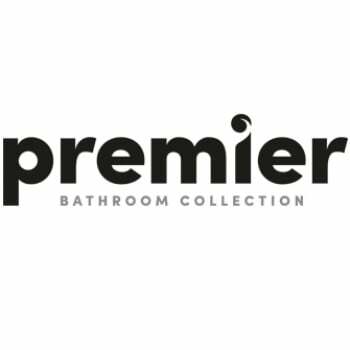 As you would expect from a market leading brand such as Premier, this model comes with a 5 year guarantee for total peace of mind. 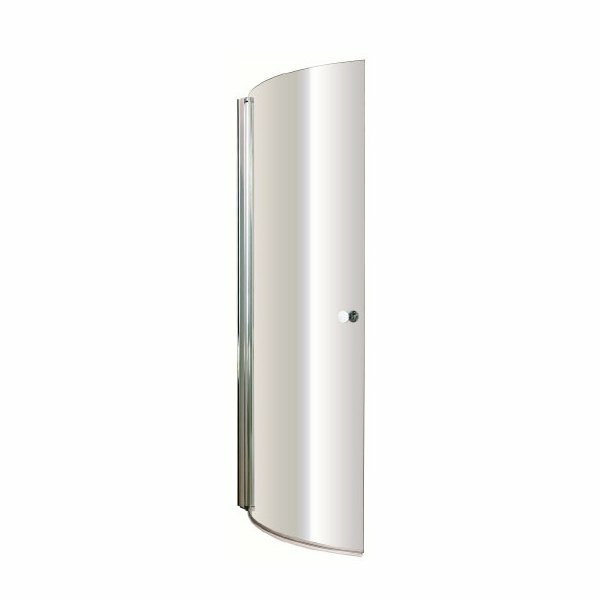 Very happy with this screen - it's lighter than our previous screen which is good for reducing the weight on the wall. 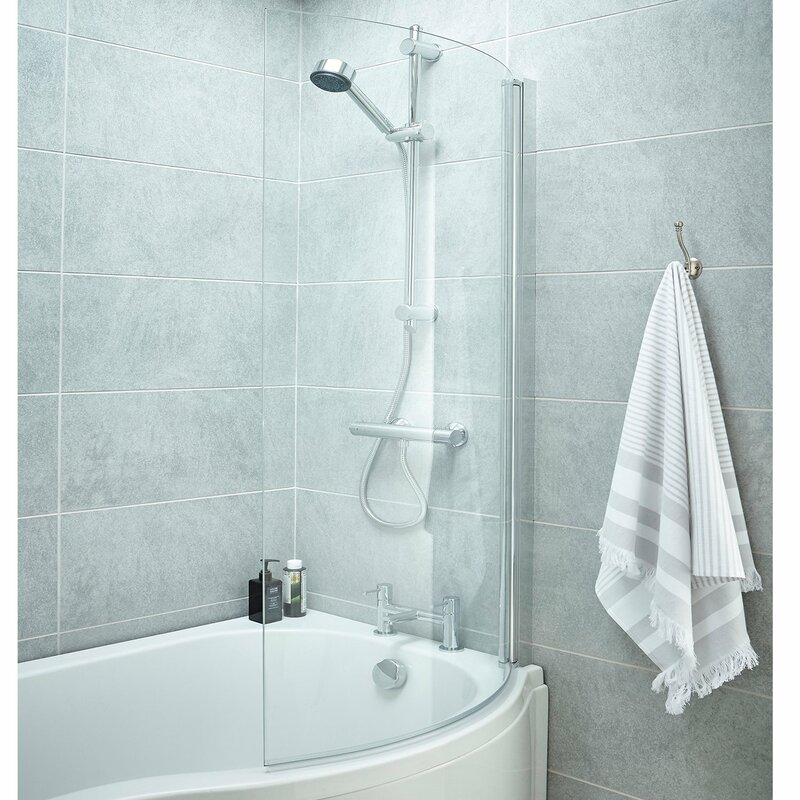 We had a professional install it, and they chose to use sturdier, longer screws than were provided (the ones provided would have only just gone through the tiles, but not reached into the wall behind). But otherwise we're very happy with the quality and finish. Bought as a replacement for an Ideal Standard screen. Not quite as robust as the IS but at 1/3 of the price - actually 1/6 with the sale price - I am more than happy with all aspects of this screen. Pleasantly surprised at the quality when compared with the Â£200+ items in B&Q which are no better but 3 times the price.